Students living in upper campus no longer have to hike to Forbes Avenue for quality Tex-Mex food. 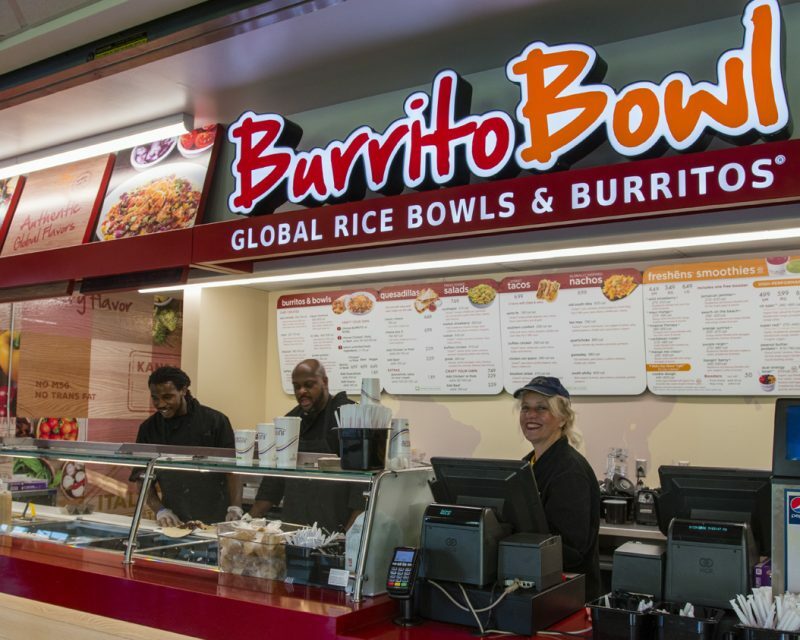 The food chain Burritobowl, a rice bowl and burrito restaurant that often operates on college campuses, opened in the Petersen Events Center August 22, replacing Cafe, a coffee shop. ©2017 Freshëns. All Rights Reserved.